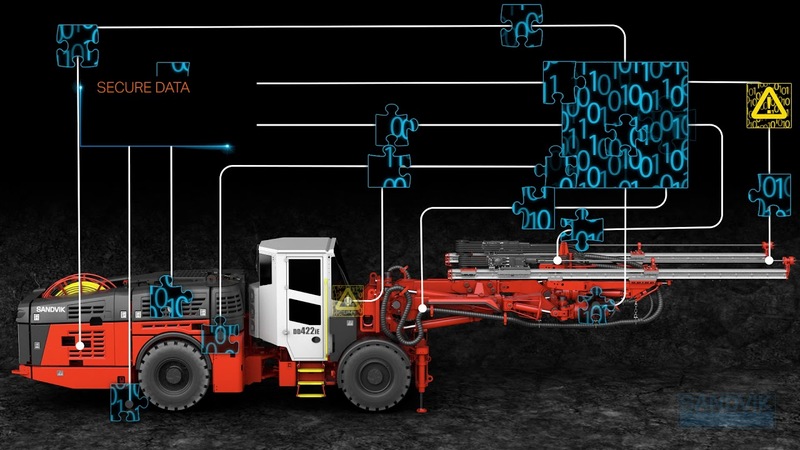 My Sandvik Productivity for trucks is a digital solution designed to help improve your hauling performance. Optimize productivity, control costs and minimize critical and expensive component failures that can cause downtime and production loss. You have access to alarm and signal reports. Together with Sandvik weighing system you see productivity report and can compare with your productivity targets. You can have the reports directly in your mailbox. My Sandvik Productivity enables you to compare capabilities among your equipment. Ready to improve your hauling productivity? Visit the My Sandvik web portal or contact your Sandvik representative to start using My Sandvik Productivity for trucks.